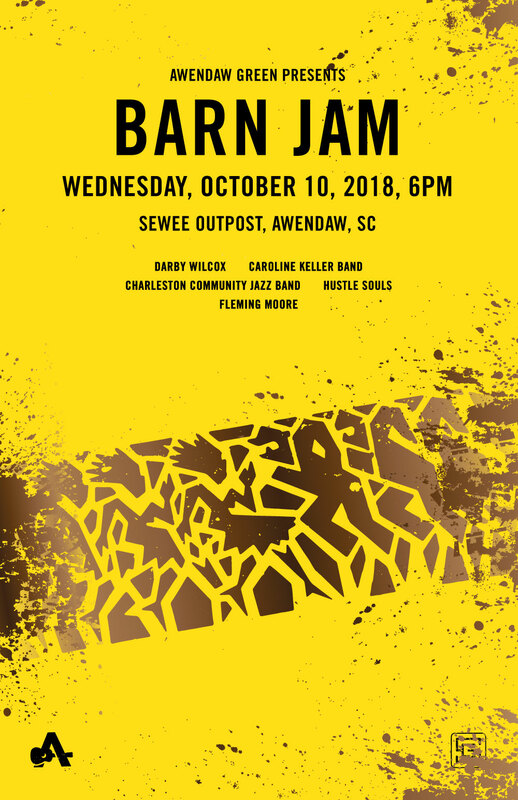 the barn jam never stops. tomorrow night. come on.